Keeper Wallet Carbon Edition. Includes Tool Card, Keeper/Compartment box. 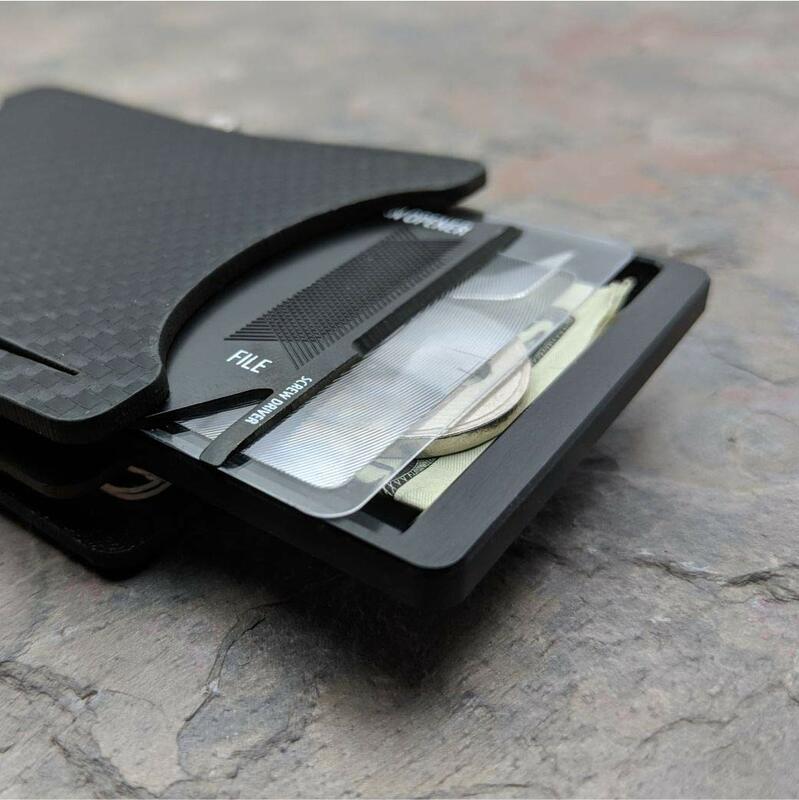 Holstex EDC Tactical Wallet with Carbon Fiber Texture. 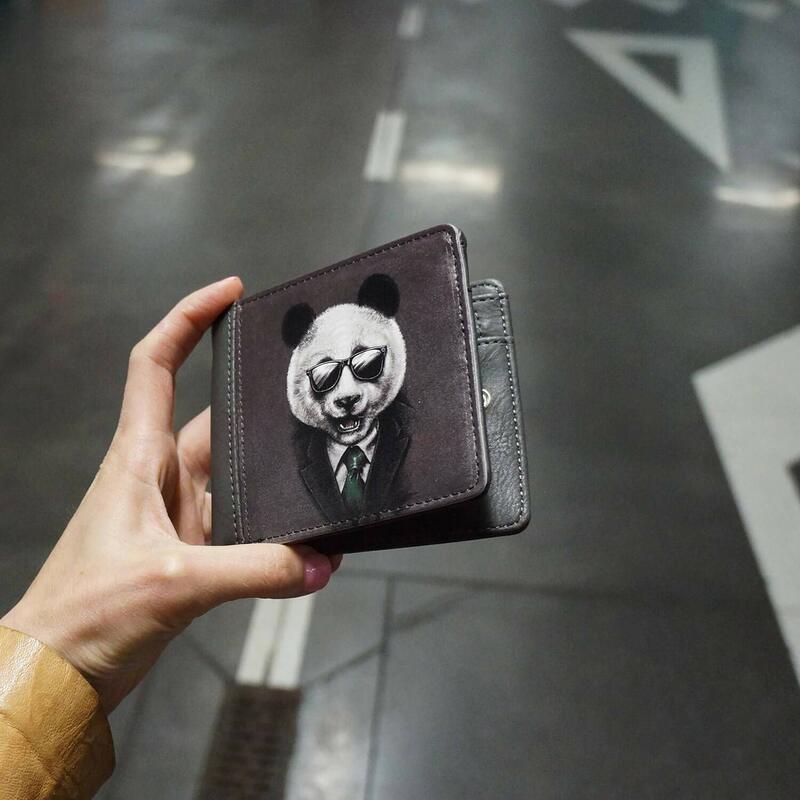 gift for coworker wallet panda in a jacket. assistant gift. personalized wallet. coworker gift. coworker gift ideas. corporate gift wallet.